So far relievusAdmin has created 168 entries. We’re happy to announce the opening of our newest pain management clinic in Cherry Hill, NJ! This location is the 20th in the Relievus network, and is located right off of Route 70. Our other New Jersey locations are Atco, Burlington, Cherry Hill on Greentree Rd, Cherry Hill on Kings Highway, Hamilton, Hammonton, Jackson, Linwood, Lumberton, Neptune, Pennsauken, Sewell, Sicklerville, Toms River, Vineland and Woodbury. We also have several locations in Pennsylvania including: Havertown, Limerick and Philadelphia. Our pain management clinics are designed to treat patients with the best and latest technologies. We are always expanding our knowledge and are excited to expand to another building as well. You can find a detailed list of all of our NJ and PA locations by clicking here. 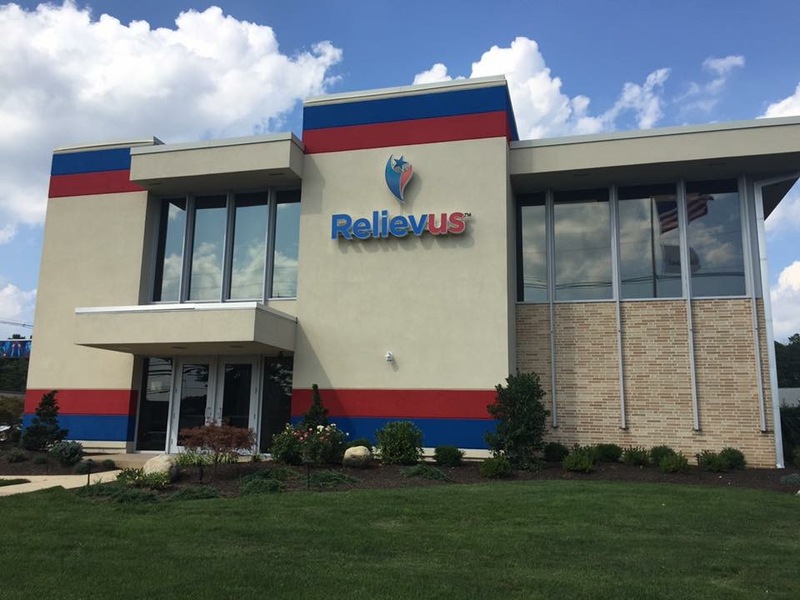 Relievus offers a variety of nerve pain treatments for patients across New Jersey and Pennsylvania. Nerve pain is a side effect of many conditions, including diabetic neuropathy, peripheral neuropathy, carpal tunnel syndrome, sciatica, complex regional pain syndrome and neuritis. 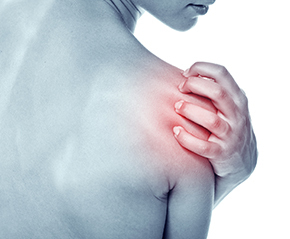 We offer many pain management options, including ENR therapy. Electro Nerve Regeneration (ENR) Therapy is an alternative pain treatment method using the latest electromedical technologies. Certified pain doctors apply electronic signals to the affected nerves, promoting healing at a cellular level. ENR is just one of the many non-invasive pain treatments Relievus offers. Our nerve pain specialists are happy to help at any of 6 locations in Linwood, Hamilton, Vineland, Cherry Hill, Sewell and Havertown. Click here for more information. Relievus is dedicated to finding the right pain management treatment for every patient. Caudal Epidural Steroid Injections are a great option for those who experience lower back pain, sciatica or herniated discs. This outpatient procedure is an injection of a steroid-anesthetic medication through an opening in the sacrum that reduces swelling and inflammation of irritated spinal nerves. The injection takes only a few minutes to complete and will relieve chronic pain within 2-3 days after treatment. Relievus has the best pain management doctors in Pennsylvania and New Jersey and offers over 15 treatment options. Find the right treatment for your chronic pain.